Californians are in for a treat. 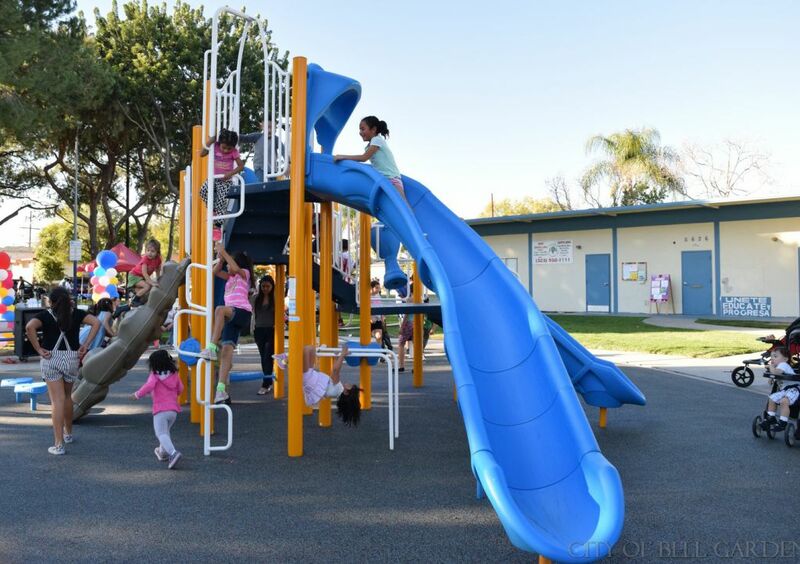 GameTime partnered with its parent company, PlayCore, and the California Park and Recreation Society (CPRS) to bring more opportunities for healthy play to the state of California though training and grants -- so 7 new playgrounds are popping up all over California. The initiative was designed to advance the CPRS Health & Wellness project. 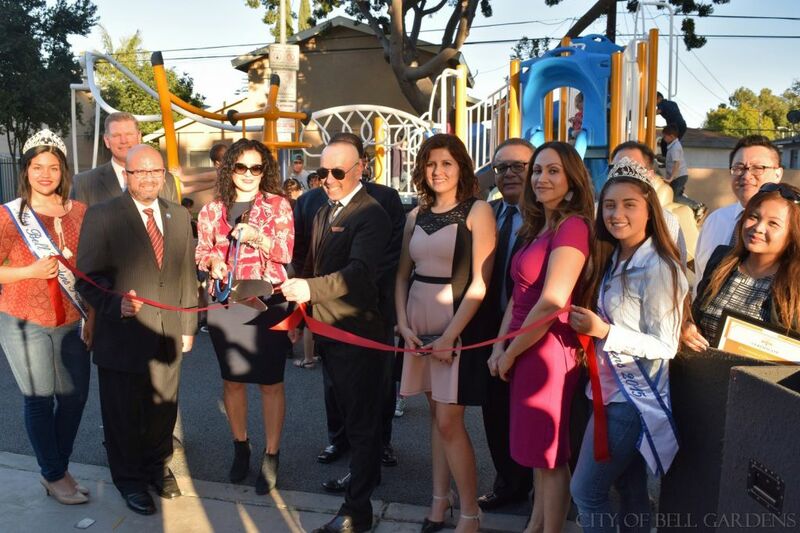 GameTime exclusive partners, Maturano Recreation and Great Western Park and Playground, worked with the park representatives to ensure the 7 new playgrounds will serve as National Demonstation Sites. GameTime matched grant funding to help parks in the CPRS Regions build playgrounds that utilized best practices. So not only are the new playgrounds fun, but they fit within the stringent National Demonstration Site guidelines. To apply for the training and grants, park representatives submitted essays explaining how their project would help their community. The winners began the process by attending professional development sessions and earning Continuing Education Credits. 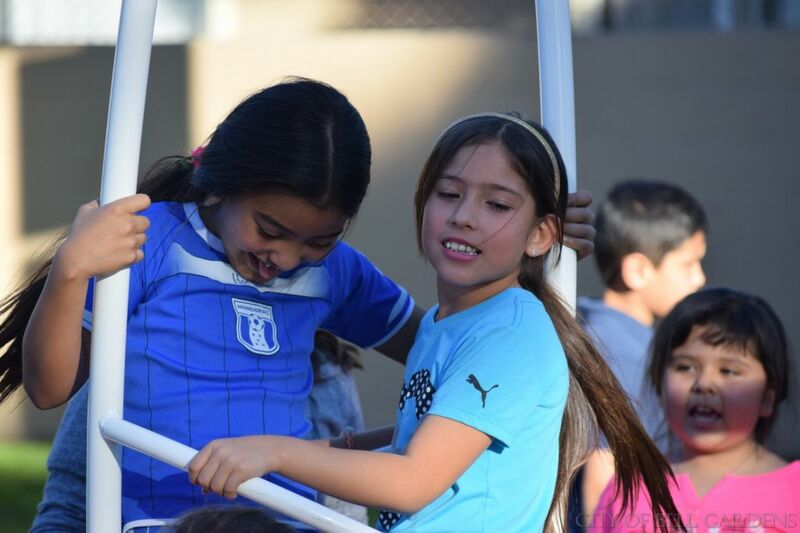 They learned about play research developed by PlayCore and its network of scholars and partners. Only one project has been completed so far, and that is Marlow Park. The Marlow Park playground features an Xcelerator -- a fun piece of spinning playground equipment -- and a RockScape climber. Director of Recreation and Community Services for Bell Garden, CA, Chris Daste, praised the finished project. "This [new playground] is state-of-the-art. It should be a magnet for kids in the community."